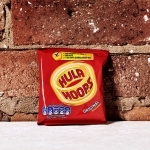 Original ready salted Hula Hoops are one of the greatest crisps of all time and the most fun to eat! 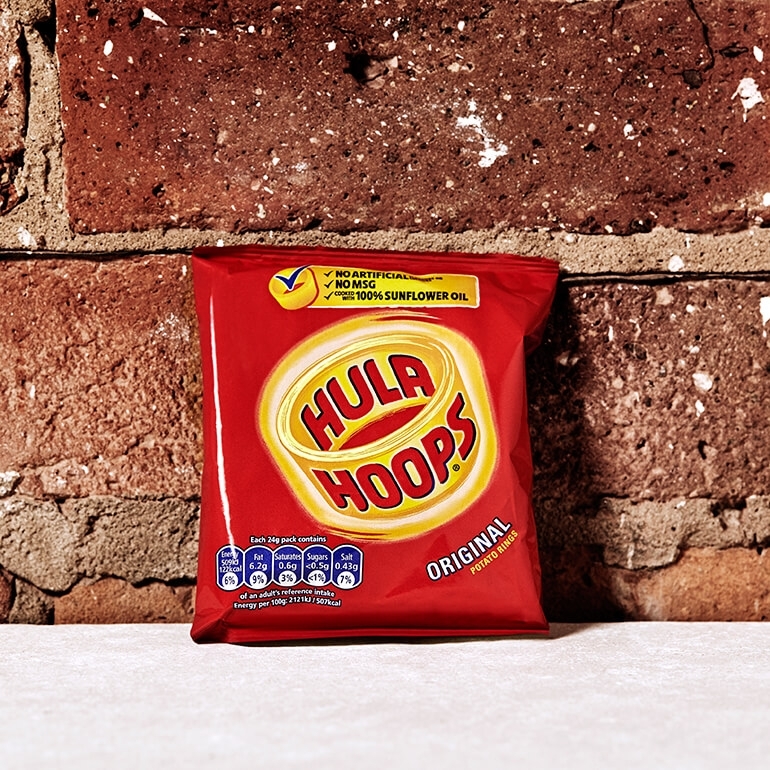 One of the UK's best-loved savoury snacks, KP Hula Hoops Original are a staple of kitchen cupboards up and down the country. These small bags make a perfect addition to packed lunches, as well as being the ideal between-meal pick-me-up. First launched in 1973, these ultra-moreish crisps remain as crispy and tasty as ever.